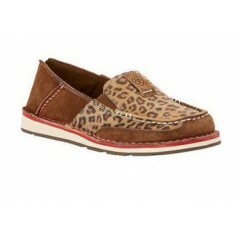 New Twisted X ladies driving mocs!! 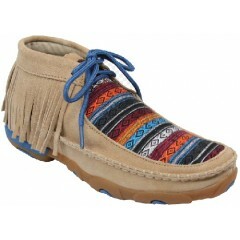 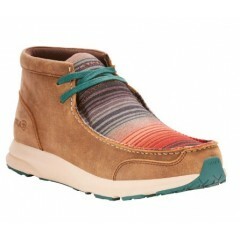 These new multi colored fringe driving mocs are.. 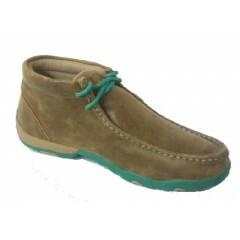 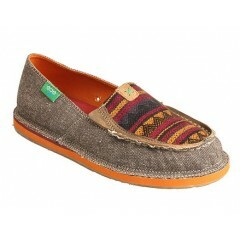 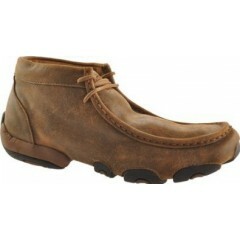 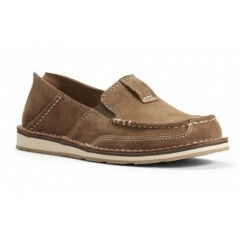 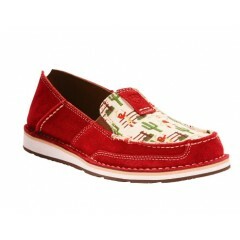 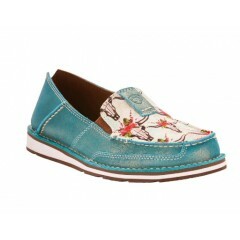 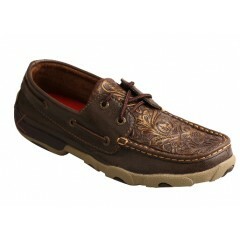 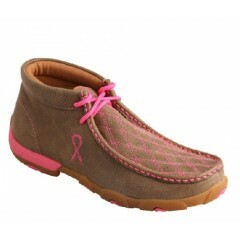 These Twisted X brown floral embossed driving mocs are stylish yet comfortable with comfort tech..